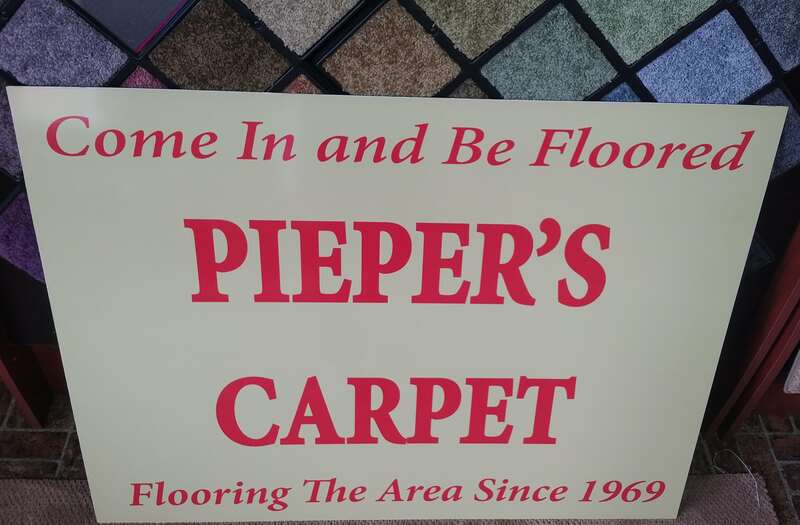 Pieper’s Carpet carries the finest in laminate options, which can be floated over virtually any surface other than carpet. Laminate can be placed over existing ceramic tile, existing VAT (Vinyl Asbestos Tile), or anything you might have down that you aren’t currently satisfied with. 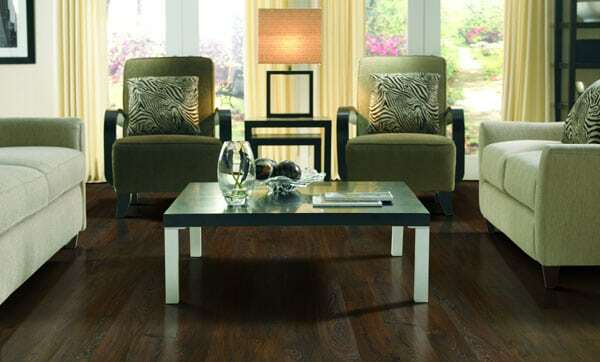 Whether you prefer the rich looking ceramic tile appearance or the beauty of hardwood, Pieper’s Carpet has the laminate that is right for you!